Click HERE to watch how showing gratitude can increase your happiness. Wanting to elevate your emotions? 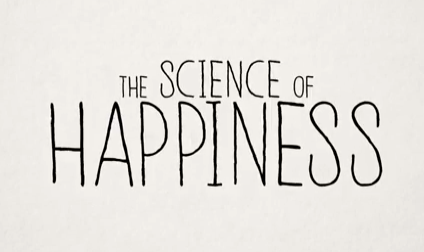 Science of Happiness is changing the mental health model. Instead of looking at what is wrong with people positive psychology looks at what is right with people. Want to feel grateful? Try one of these ideas.